The Macau International Airport Co Ltd expects the city’s airport to handle 8.70 million passengers this year, 42,750 tonnes of cargo, 69,000 takeoffs and landings, and 3,438 takeoffs and landings by private passenger craft. The numbers represent significant increases over last year’s results, which were also presented at a meeting of airport directors and staff on Friday. The airport company, known as CAM, released a written statement announcing the targets on its website on Tuesday. 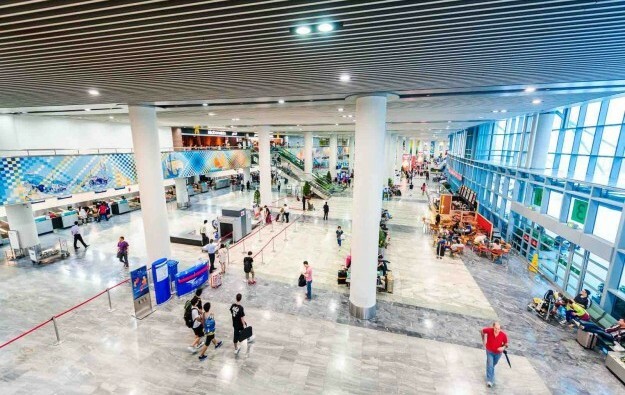 CAM had previously said the Macau International Airport handled 8.26 million passengers last year, or 15.2 percent more than in 2017; 41,500 tonnes of cargo, an 11-percent increase; 65,000 takeoffs and landings, 12-percent more; and 3,270 takeoffs and landings by private business aircraft, or 6.4 percent more. Perhaps most importantly for the city’s tourism industry, CAM also expects to start work in the first quarter this year on extending the passenger terminal to the south, to improve its security facilities and speed up the process of checking-in passengers. CAM announced last month that work on designing the southern extension of the passenger terminal would begin this year. The southern extension will have three levels and allow the airport to handle 10 million passengers a year, said the facility operator. A general assumption in the casino industry in Macau is that VIP gamblers, who the casinos make most of their money from, tend to enter and leave by air. The new facilities might be expected to help boost the city’s offering to Asia’s high-rollers. 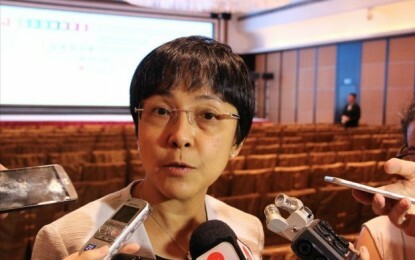 Revenues from Macau’s VIP segment are apparently facing headwinds with the economic slowdown in mainland China and the introduction of a revamped, city-wide anti-smoking regime working to cut gross gaming revenue (GGR) by up to 12 percent in January alone, according to brokerage Sanford C. Bernstein. Other regional centres, including nearby Singapore and Manila, have improved their offering to Asia’s high-rollers, with at least one Malaysian investment house suggesting Singapore’s GGR from VIP gamblers will see growth of about 5 percent this year – while the outlook for Macau’s annual GGR is “weak”. CAM has also previously said it would “fully develop” long-haul routes as an objective for this year. It has not offered specifics but noted it was part of an effort to change the structure of its passenger business, including attracting a greater number of international as well as local travellers. Last year saw the airport company’s annual revenue grow by 11 percent to MOP5.49 billion (US$679.3 million). The number of airlines using the airport grew by six last year to 27. The newcomers added 10 new scheduled air services, bringing the number of scheduled services to and from Macau to 51.